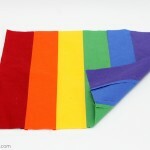 It’s #PumpkinWeek: 10 Sewing Projects to Pump You Up! 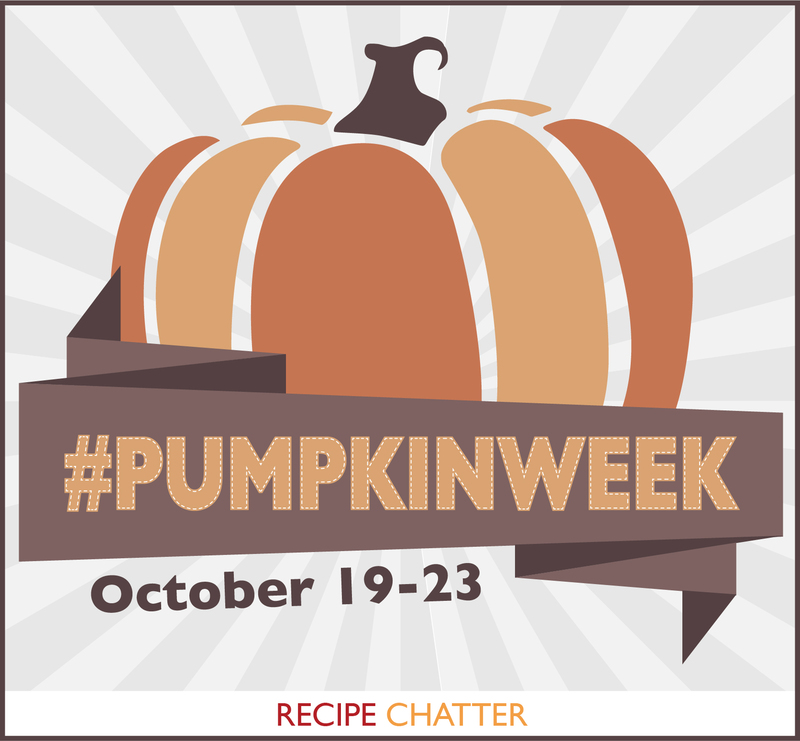 Today our friends over at RecipeChatter are kicking off #PumpkinWeek, a full week of delicious pumpkin recipes to get you through the fall. But pumpkins aren’t just great for eating – they’re also the decoration of choice all autumn long! Whether it be Halloween or Thanksgiving, you can count on seeing pumpkin displays in the stores and on doorsteps straight on through the end of November. 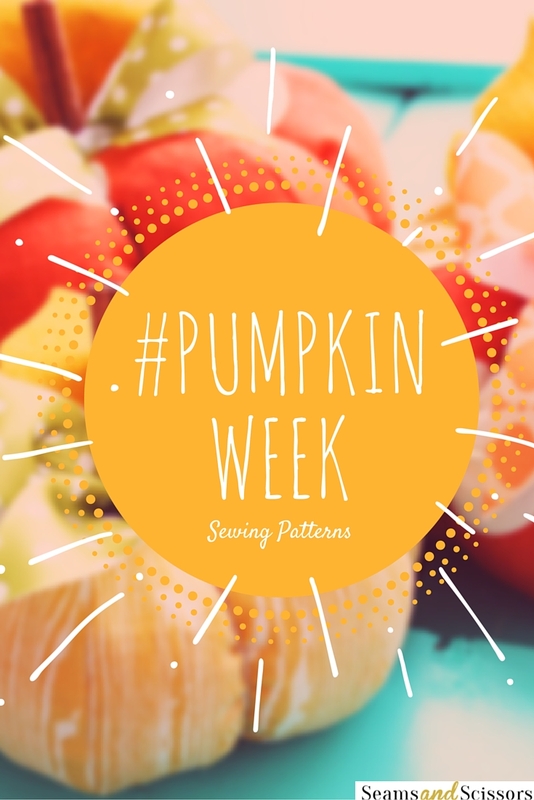 To celebrate #PumpkinWeek and the wonderful pumpkin, here are 10 different pumpkin patterns so you can sew your own fall decor without having to worry about it rotting on your porch before the season is over! These adorable fall crafts are small enough that you can probably use scraps you already have lying around to complete them. If you need some fall decorating ideas or you’re looking for a fun Thanksgiving craft to do with the family, get inspired by these adorable free patterns! Petite Pumpkin Halloween Craft – These teeny pumpkins would look so cute in a fruit bowl or on a mantel! Decorative Homemade Tabletop Pumpkins – White pumpkins give this traditional fall decoration an elegant upgrade. Yo-Yo Pumpkin – These adorable layered pumpkins could be made big or small depending on your needs! 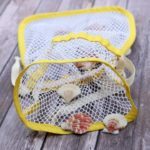 No-Sew Upcycled Sweater Pumpkin – Recycle a sweater that doesn’t fit anymore for this Anthropologie-worthy decoration. Fantastic Fall Pumpkin – Nothing makes a better fall centerpiece than a cute patterned pumpkin! 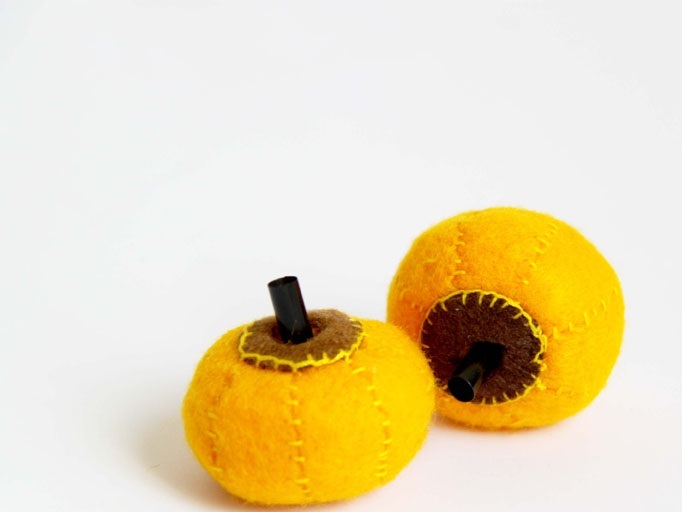 Plush Patchwork Pumpkins – Use up your leftover fall fabric scraps to create these patchwork pumpkins. 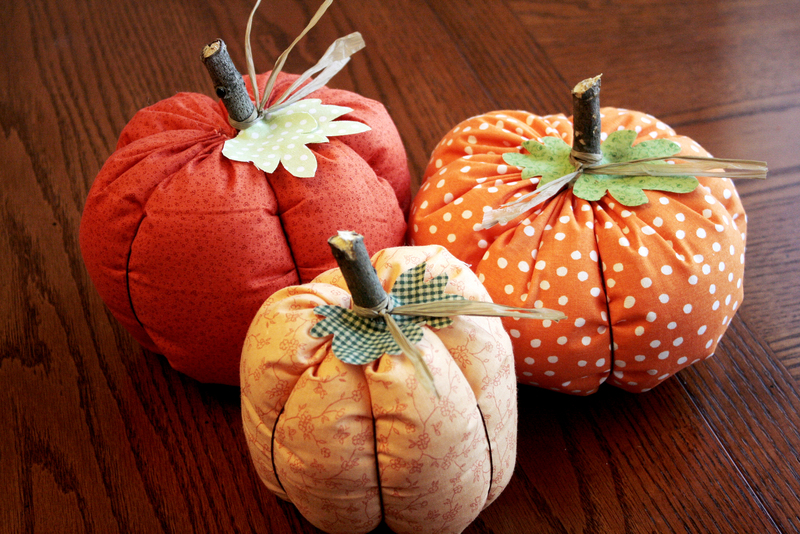 Fun Fabric Pumpkins – A few of these pumpkins in various sizes are all you need for the perfect autumn centerpiece! 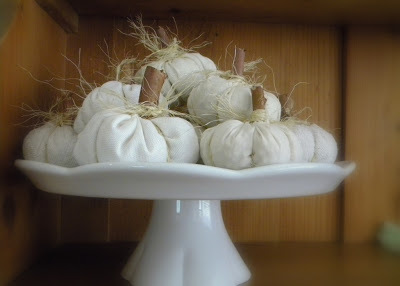 Simple DIY Fabric Pumpkins – These rustic pumpkin decorations look like they’re fresh off the farm! 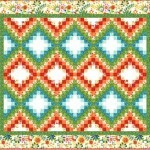 Garden Fresh Fabric Pumpkins – Clashing patterns are the key to achieving the homey look of these pumpkins. Textured Fabric Pumpkins – Play around with textured fabric samples to create these cute pumpkin decorations. What’s your favorite pumpkin dish?